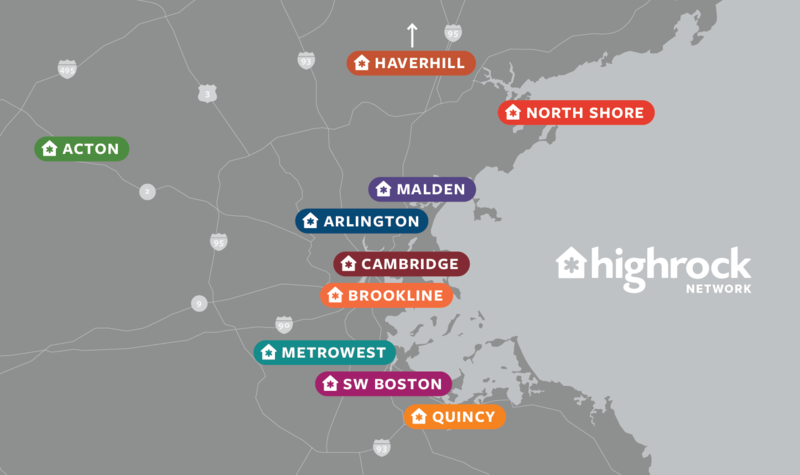 Part of Highrock's vision is to plant healthy, vibrant, locally-focused congregations throughout the Greater Boston area. If you live in any of these areas and are looking for a great church, be sure to check out one of Highrock's church plants. God is on the move all over Greater Boston and we couldn't be more thrilled! Highrock Arlington is part of a growing network of Highrock congregations worshiping and serving in eastern Massachusetts.